MIZONAEcológica are hosting this weekend retreat from the 14th - 16th June to live, feel and connect. 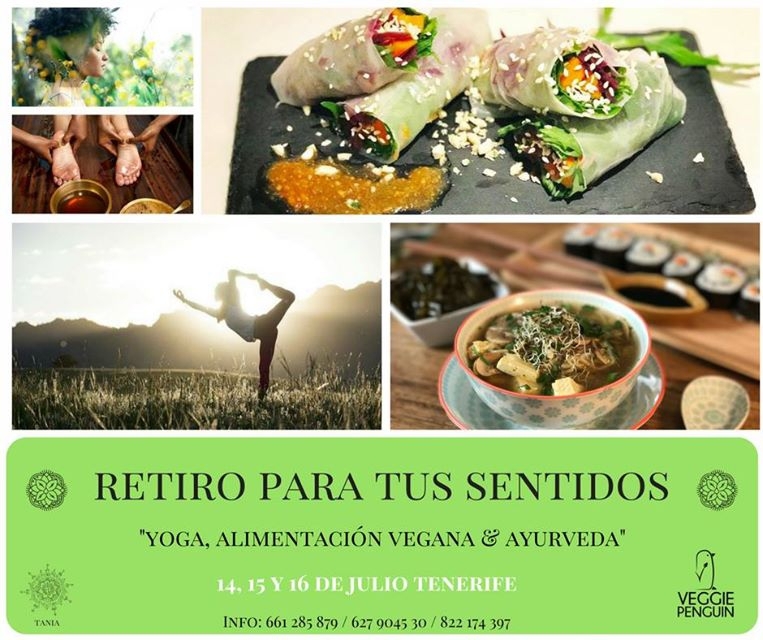 The retreat includes yoga classesm breathing classes, Nidra yoga, vegan cooking workshops, hike with vegan picnic and ayuverdic treatments to purify your body. The price of the retreat is 150 Euros without treatments and 200 with if booked before the 19th June. After the 19th June it is 180 and 230 Euros.